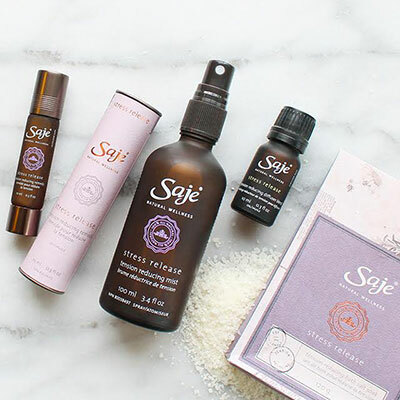 Saje provides wellness and personal care products formulated using only 100% natural ingredients. Their product line includes hundreds of different essential oil products, wellness accessories and healthy gift ideas. Reflexology and chair massages are also available. Call ahead for days/times.